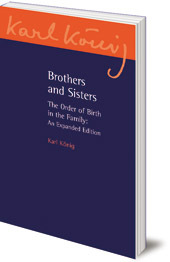 Third edition of a classic reference on child development which explains the characteristics of first-, second- and third-born people. 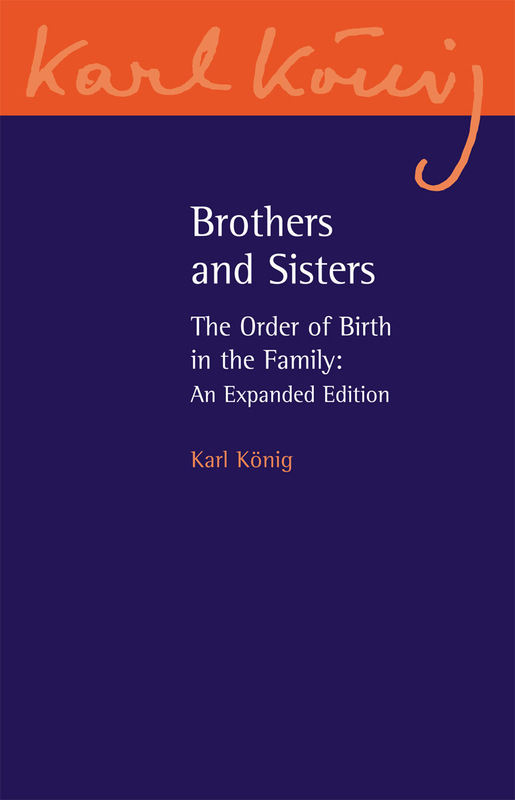 This newest edition in the Karl König Archive series includes a new introduction by series editor Richard Steel; an extended introduction by Karl König; two new essays: 'The Two Sisters', and 'Brother and Sister' ; some of Karl König's lecture notes and transcriptions, and an essay by A. Limbrunner about the significance of König's work on family order for today. Karl König (1902-66) was well-known as a physician, author and lecturer. He began his work at the Institute of Embryology at the University of Vienna. In 1940 he founded the Camphill Movement in Scotland. Based on the educational ideas of Rudolf Steiner, the special education schools for children and villages for adults with special needs are now established all over Britain and Europe, North America and Southern Africa. He is the author of The First Three Years of the Child (Floris Books).